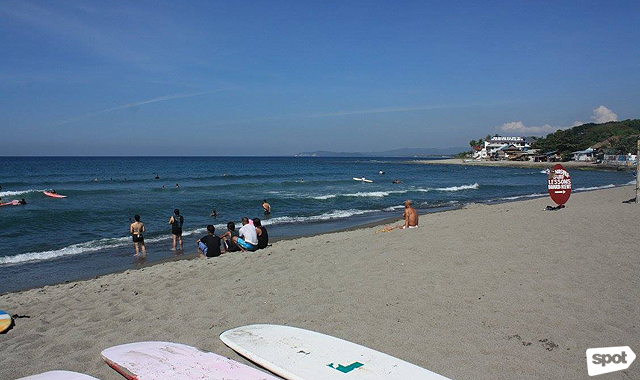 Fewer stopovers, more time to surf. 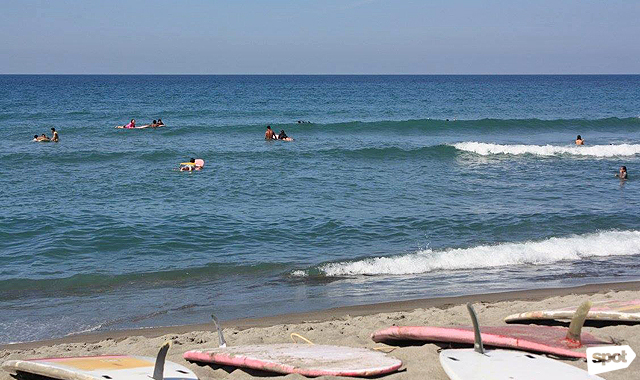 (SPOT.ph) La Union has been making waves in tourism for their beginner-friendly beaches while offering picture-perfect sunsets you wish would last forever. 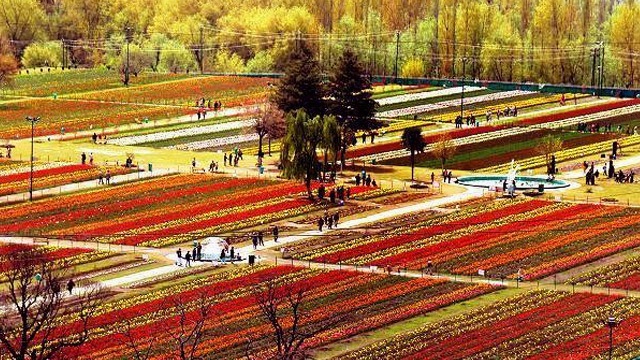 Nowadays, more and more travelers head to this province to get some R&R even if it's not surfing season. With the influx of surfers and tourists, eLyU (as it is fondly called) has also become a hotspot for cute hostels—from colorful ones to ones made out of container vans. 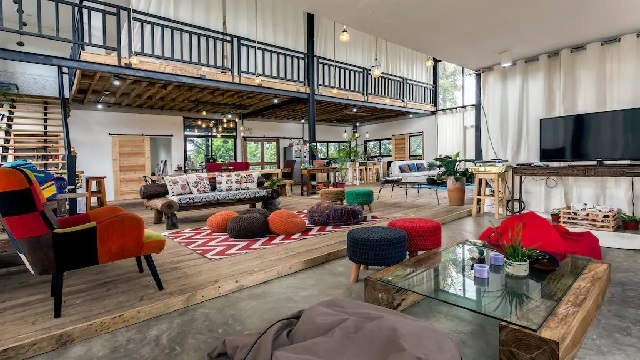 Restaurants are also popping up left and right to cater to your post-surf meals. Good news to all eLyU regulars! 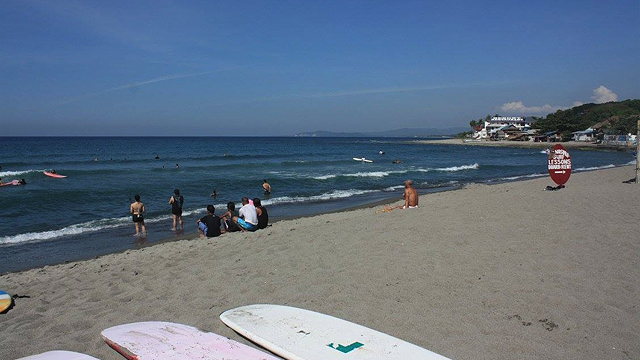 Bus line Partas now makes catching some waves quicker and easier with daily and direct trips to and from La Union. 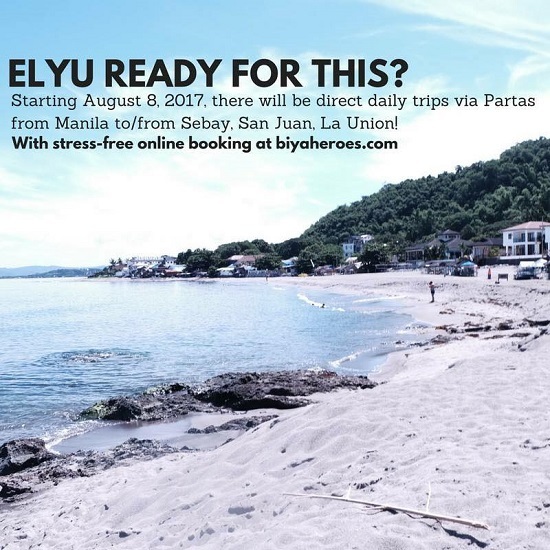 Starting on August 8, you can book express trips from Cubao and Pasay to Sebay Resort in San Juan. No more riding a bus heading to Vigan and just getting dropped off along Urbiztondo Beach. You can also say goodbye to the many stopovers along the way. Best thing about it, this express trip uses the TPLEX route, which also means faster travel. Rates start at P524++. For more information, visit Partas’ Facebook page or visit Biyaheroes’ website.